For the past two years there have three bloody murders of members of rich and powerful families on December 22, 23 and 24. Then the murders stop. On December 22nd this year it starts again. Detective Sarah Bascombe must stop a killer before the trail once again goes cold. 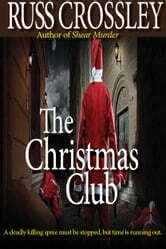 She soon discovers a terrible secret. 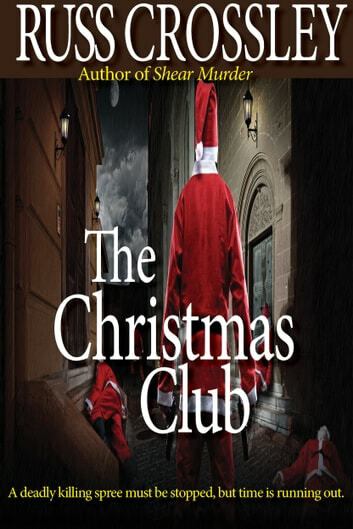 A christmas club dedicated to murder. A club targeting her own family.